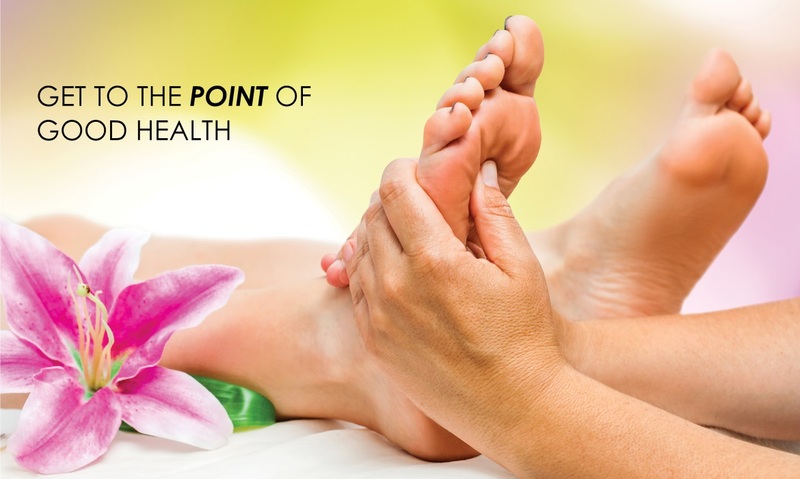 Reflexology is a gentle and relaxing therapy that helps to improve your health by working reflex points located on the hands and feet. These reflexes correspond to all the organs, joints and glands in the body. During your session, Samantha will work on these points using a number of specific techniques. It’s like having a full body massage but only on your feet. Reflexology is a non-invasive therapy that simply involves removing your footwear, lying back on a massage table and relaxing. A welcoming, calming space with beautiful music playing in the background also help to enhance your experience of relaxation. 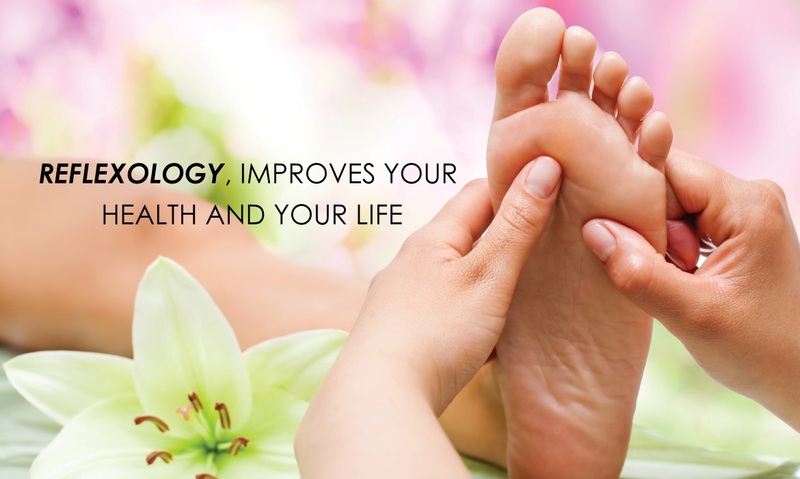 A Reflexology session will help to reduce stress and tension, induce an overwhelming feeling of relaxation and help to improve circulation and nerve supply throughout your body. This can help to balance all your body systems and improve overall health and induce a sense of well being. As the therapy is extremely gentle, it can be used to treat all ages, from very young babies to those in their 90’s. Certain conditions may require special care and a close liaison with medical practitioners. I also work with allied health therapists such as podiatrists, acupuncturist, dentists and chiropractors. To make an appointment contact Samantha by phone or email. * Health funds rebates applicable depending on insured level of cover. My name is Samantha Langridge and I am a passionate and committed Reflexologist. I have been a full time practitioner since 2000. My amazing journey with Reflexology began in 1997 when I had been struggling with chronic illness for a number of years. Having been told by the medical profession to learn to live with my symptoms I was determined to control my life not let my life control me. I was fortunate at this time to be introduced to an amazing reflexologist who not only helped turn my health and life around, she became my teacher and one of my mentors. The greatest thing in my life was the discovery of Reflexology, it has opened my world in so many ways I would not have thought possible. From the incredible turn around in my health, to the change in my life focus, my enhanced self belief and confidence, to the knowledge I am helping people with their health. To have the privilege of having people allow me into their lives, to help improve their health and in turn their lives is something that is very special and I treasure every day. My philosophy is that if I can help others in the way Reflexology helped me, then I am doing the best I can with my life.